What's the Best Gaming Mouse? 2015 Edition. Our late 2013 Gaming Mouse Vote was one our biggest and most heavily debated ever. Many new contenders have of course emerged since then, and it’s time to crown a new king. 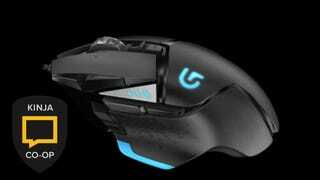 Which gaming mouse reigns supreme in 2015? Tell us in the comments.